Most video games aren't designed with esports in mind and when a game isn’t balanced for the highest levels of competition, a few oversights are to be expected. But sometimes, these oversights give birth to some of the most busted and oppressive characters and no series knows this better than the Super Smash Brothers franchise. 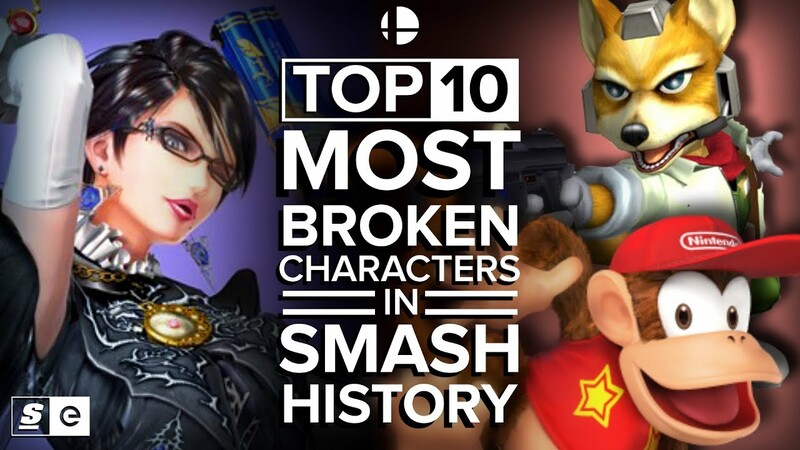 So whether you play Super Smash Bros. Melee, Brawl, Ultimate or any other iteration e sure to check out The Top 10 Most Broken Characters in Smash’s illustrious history. For more great videos, be sure to subscribe to theScore esports on YouTube. The Story of Super Smash Bros.